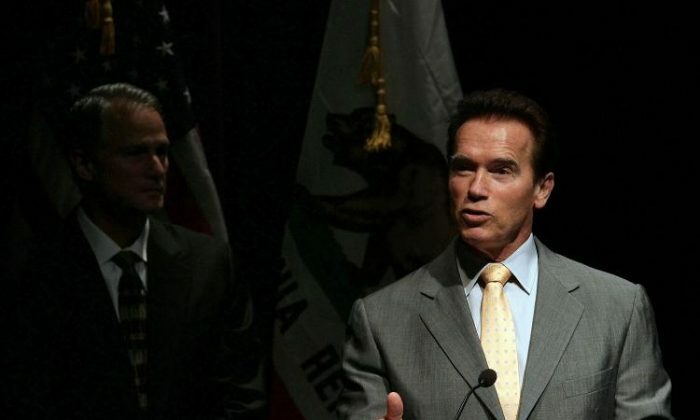 Arnold Schwarzenegger underwent emergency heart surgery this week, according to reports. 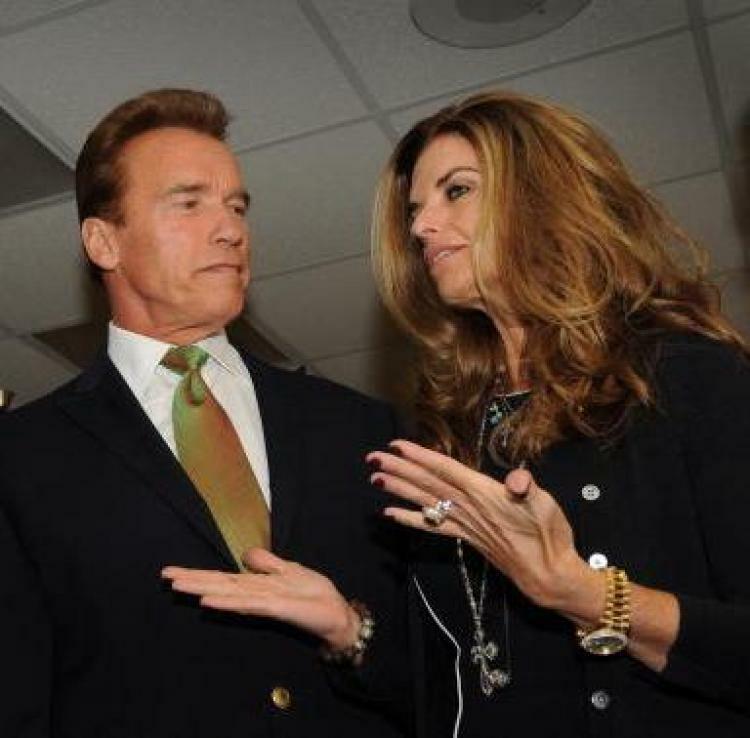 In 2012, on “60 Minutes,” the “Terminator” actor said that his doctor told him that he was “crazy” to keep the 1997 operation a secret from his wife. TMZ reported that his condition is currently stable. Other details about the procedure were not revealed.